I was tagged by Heather at The Sassy Book Geek, and this seemed like such a fun spring tag that I wanted to do it right away! 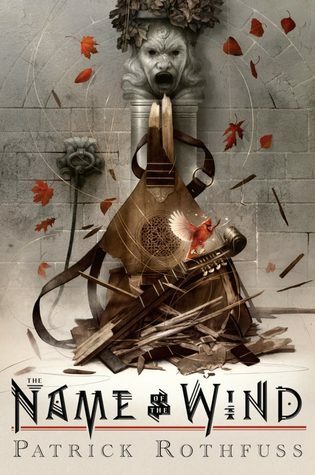 Definitely Name of the Wind by Patrick Rothfuss! I got this one as a birthday gift last October, and I know I’m gonna love it, but it intimidates the hell out of me for some reason! I’m soooort of cheating, because I’m actually going to name some books I recently unhauled (as in, this past weekend): Goosebumps! 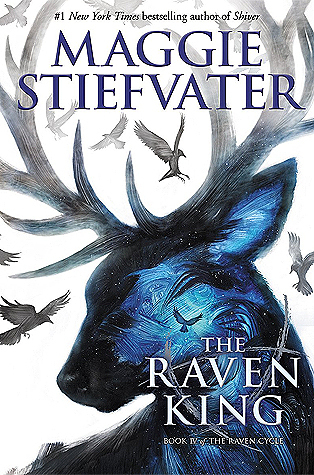 I grew up on the series and loved the books as a kid, and wanted to pass them on to my son, too, but all of my copies were so old and tattered that, a few days ago, I finally decided to let them go and I’ll get new copies later on. 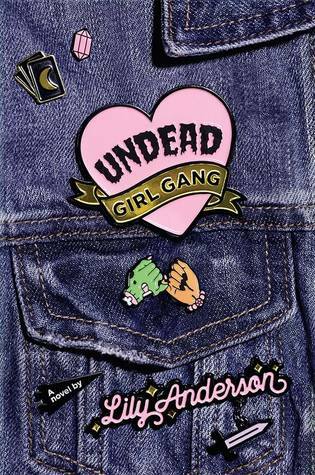 This one is perfect for a very recent read of mine: Undead Girl Gang by Lily Anderson. I just read this last week, and I loved it so much. I’ll have a full review going up on May 2nd for a blog tour spot, but let me just say that it is hilarious, clever, and full of girls supporting girls and subverting tropes, and I loved it so much! I thought about this question for way too long before finally deciding to just shrug and leave it alone. I can think of books that tried too hard in general, but not for the purpose of relaying a certain message. Oh my god, have you not finished it?! I swear you’ve read some of the series, right? Or am I remembering wrong? 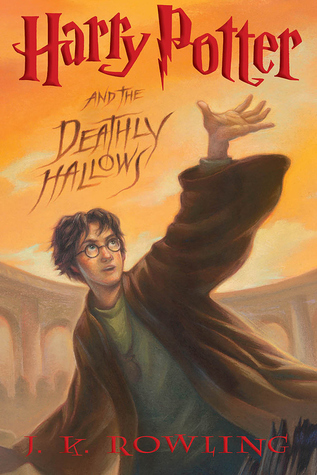 i read the first three books in one month and now it’s seven months later and nooooo progress. Right! 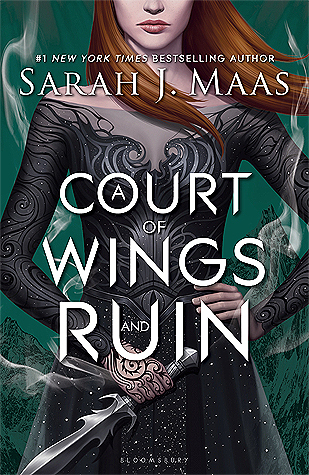 And you know what’s funny is I have read books with longer page counts, and I have read lots and lots of books with page counts that are very CLOSE to it, but for some reason, it looks so much bigger than those do! Maybe it’s because most of those were YA or NA fantasy instead of adult fantasy lol. I’ve read YA books that were pretty close in page count too! Maybe it’s because the font is kinda small??? That could definitely be a part of it! Tiny font sizes always bug me. Thank you! Oh noooo – is it the hype? I know a lot of my friends worry about not enjoying it with all the hype surrounding it!